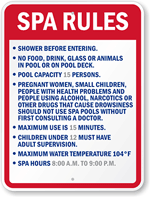 Are you looking for your State’s Swimming Pool and Spa Rules Signs? You have come to the right place. 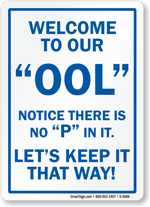 Design your own pool sign, download a free PDF and print your professional pool sign for free on your own printer. 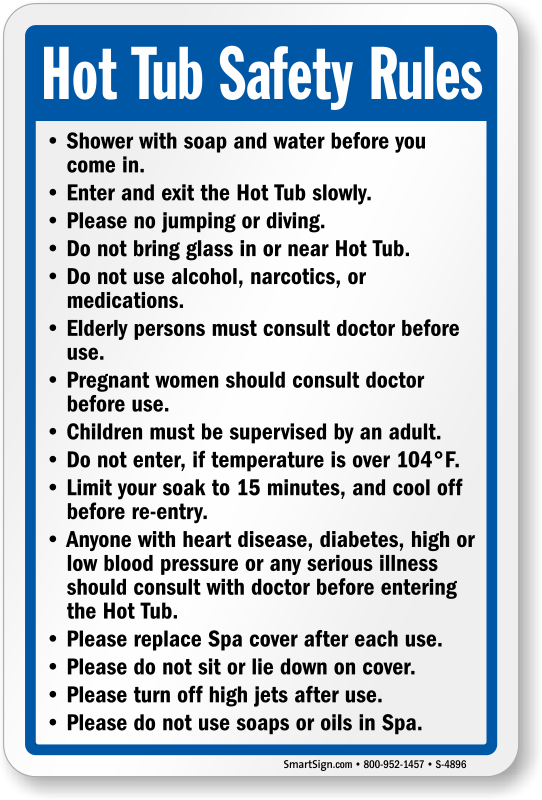 • Free pool signs help you limit your liability and protect swimmers with simple rules and warnings that encourage compliance at all times. 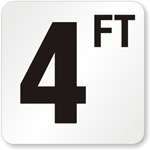 Use temporary pool signs until the factory made signs arrive in a few days. • Get a swimming pool sign that really says what you want. You don’t need to be an artist to do that. Just add your text, choose your graphics, and download free swimming pool signs. 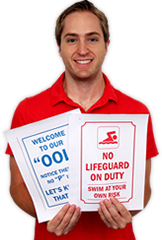 Your message gets a special emphasis with custom pool signs. • Choose from a variety of templates, then click on a design, and download the sign for free. Scroll through our list of free printable Swimming Pool Sign designs. Once you have selected your sign you can download a free PDF for your printer.